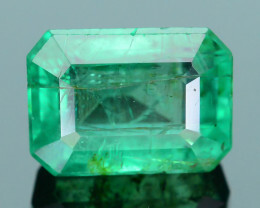 Few gemstones command as much desire and passion as emerald. 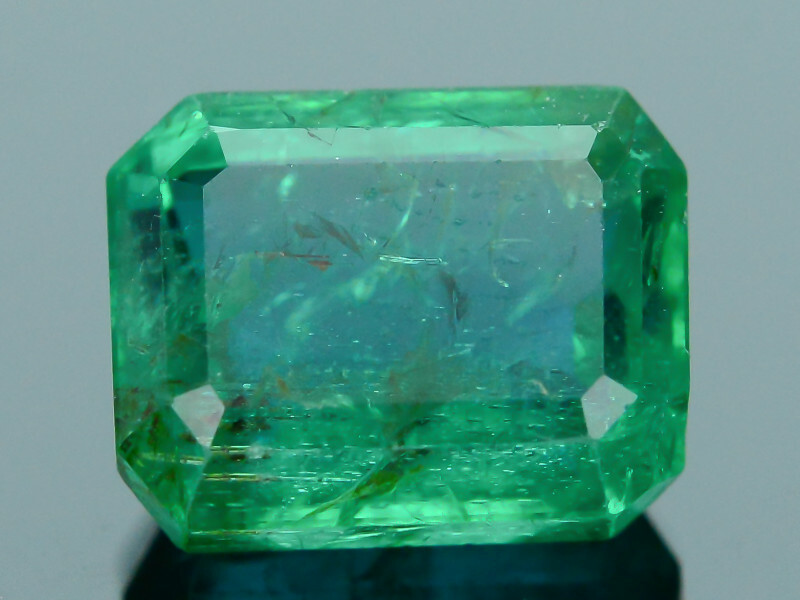 Since antiquity, emerald’s rich “green fire” has symbolized eternal spring and immortality. 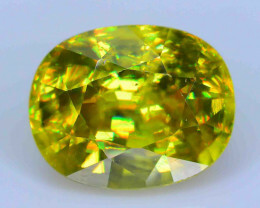 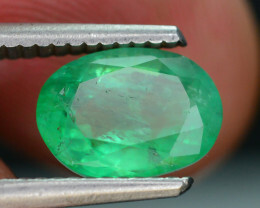 Long shrouded in myth and lore, it has reigned as the supreme green gem with no indication that its position will ever change. 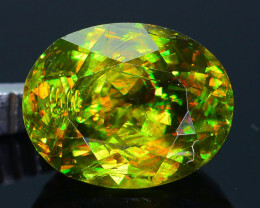 The favorite of Cleopatra, Spanish Conquistadors and today’s Red Carpet, wars have waged over this treasured stone. 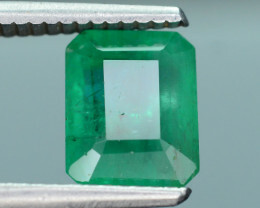 In the 1st century AD, Roman historian Pliny the Elder wrote that “nothing greens greener” than emeralda sentiment that continues today, as it remains one of the most sought-after gems on the market. 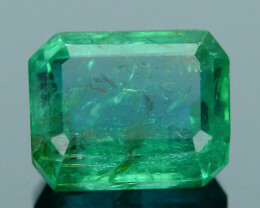 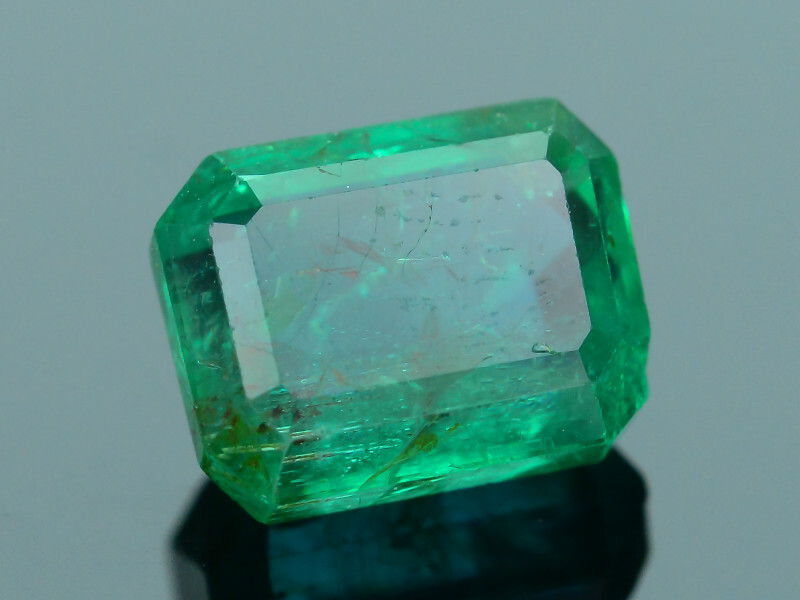 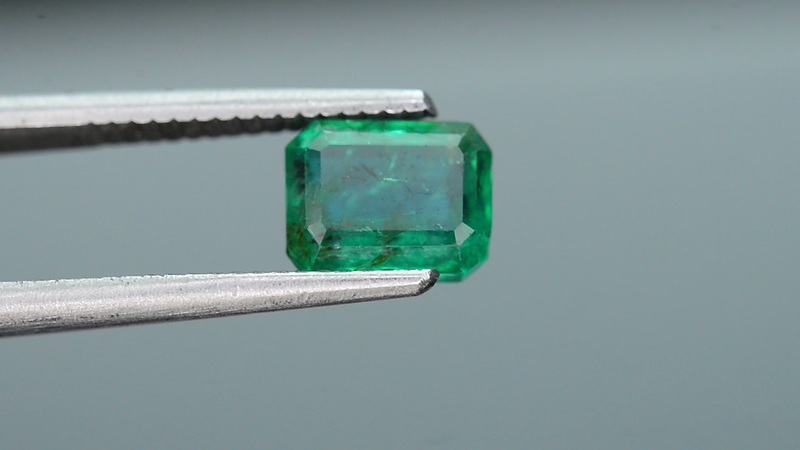 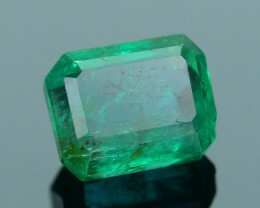 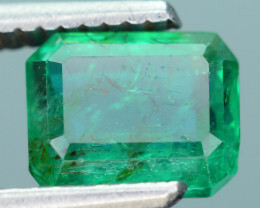 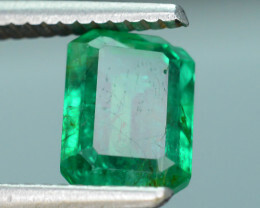 The beautiful green hues of this beryl variety, combined with its rarity, make it one of the world’s most valuable gemstones. 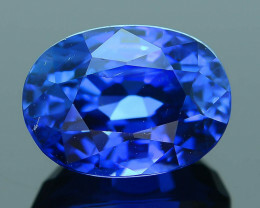 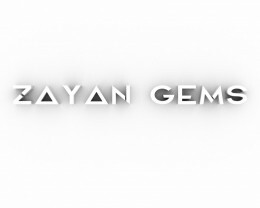 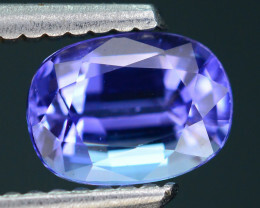 Beautiful stone with quality. 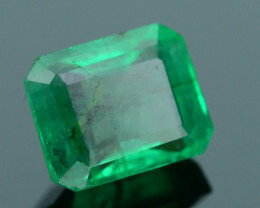 Happy to have this. 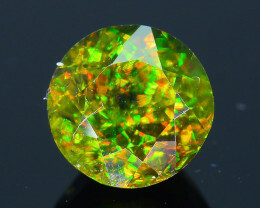 Seller was very kind.